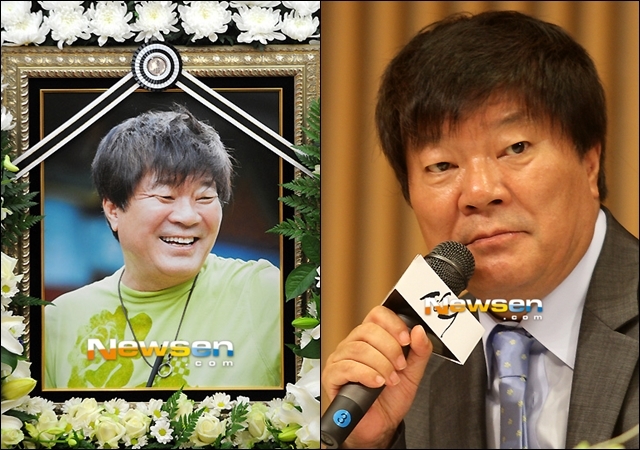 One of Korea's well-known TV drama directors and producers was found dead on July 23 in an apparent case of suicide. 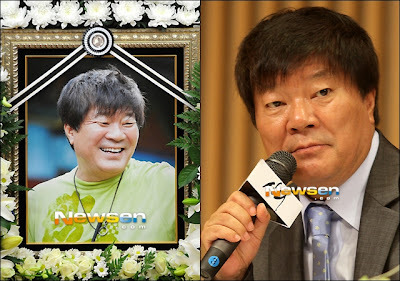 Kim Jong-hak, 62, who directed Korean dramas such as "Faith" starring Lee Min-ho and "The Legend" starring Bae Yong Jun, allegedly killed himself in a gositel, or a small rented room, in Gyeonggi province in Korea. Police found a burned briquette in his room and the door was sealed with duck tape. The director apparently died of carbon monoxide poisoning. Kim Jong-hak reportedly left a note to say sorry to his family. The owner of the gositel found his body when he went to Kim Jong-hak's room to check. ''There were no signs of intrusion and Kim’s body didn’t have any external injuries. The briquette and letter point to a suicide,’’ said a police official, according to the Korea Times. The director-producer was being investigated for fraud and embezzlement for failing to pay the actors and crew of "Faith." Kim Jong-hak directed the drama and his company, KIMJONGHAK Production, produced it. "Faith," which aired in Korea from August to October last year, starred Lee Min-ho, Kim Hee-sun and Yoo Oh Sung. "He invested five years and 100 billion won in 'Faith,' which ended up being the biggest television flop of 2012," according to a news report by the Korea Times. Due to the case, Kim Jong-hak was barred from leaving Korea. Some of the stars who went to the director's wake were Go Hyun-jung, Jo In-sung and Bae Yong Jun. Kim Jong-hak made his directorial debut in "Detective Inspector" in 1981. He directed dramas such as "Namhan Mountain Castle" in 1986, "Eyes of Dawn" in 1991, "Sandglass" in 1995, "Ghost" in 1999, "Legend" in 2001, "Daemang" in 2003, "The Legend" in 2007 and "Faith" in 2012. His producing credits included "When a Man is in Love" in 2004 and "Princess Lulu" in 2005. KIMJONGHAK Production is currently in charge of the drama "I Hear Your Voice."